Good friend Michael Crissinger contacted me to DP a spot he was directing for Outdoor Brands/Mosquito Squad. Michael likes to collaborate and this was a fun one day shoot. Jeremy Ball served as DIT/AC with Brent Christy as Gaffer. You couldn’t ask for a better crew, super fun shoot! 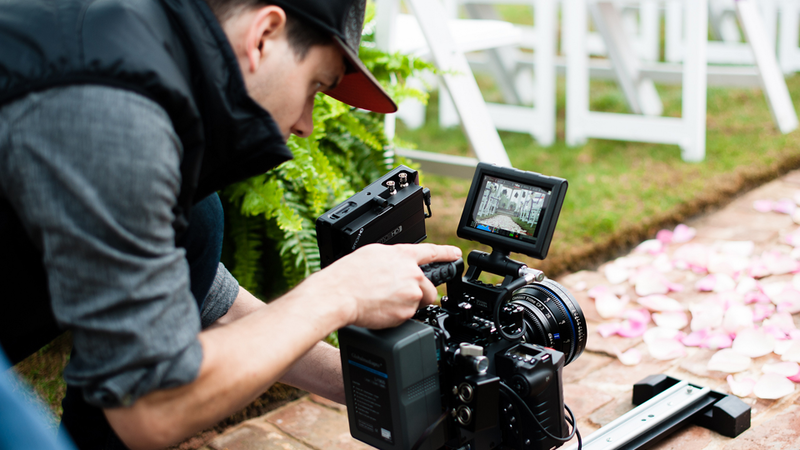 We shot the majority of everything on RED Scarlet at 4k with Zeiss CP2′s. The underwater material was shot with Canon 7D along with a 24-70mm L series lens. Jeremy’s company agrade.tv supplied the camera package and color grading. If you are in need of DIT or grading contact him… he is crazy nice, pro-active, and an excellent asset to managing data on set.